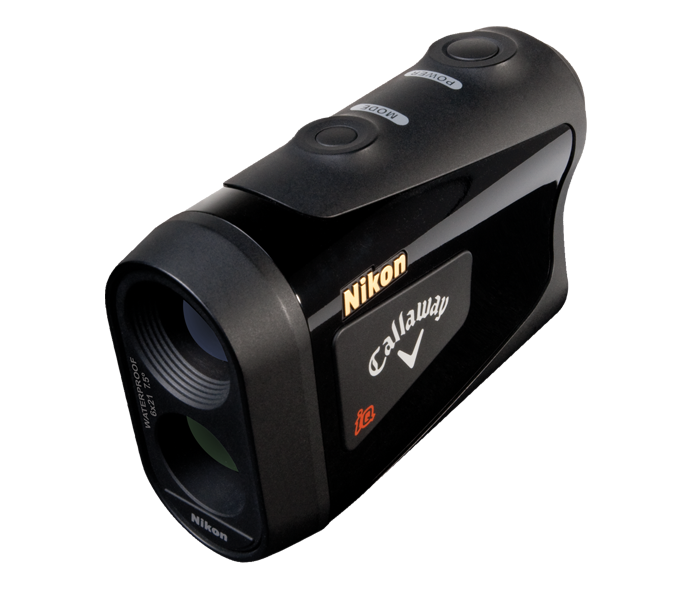 Bright, Multicoated 6x Optics: Nikon's legendary optics and proprietary anti-reflective coatings offer high-resolution images. Wider and Brighter field of view. Single Button Operation: Fast and simple one-touch measurements. Displays in .1 yard/meter increments: In ID technology mode, distance measurements are calculated and displayed in increments of .1 yard/meter out to 914.9 yards. Waterproof and fogproof: filled with nitrogen gas and sealed with O-rings (except battery chamber). Long Eye Relief for easy viewing when wearing eyeglasses. Compact, Lightweight Design: Easily fits in a pocket or your golf bag.